The competitive landscape for transportation apps has become a little smaller today. Gett has announced that it has acquired Juno, a rival in the New York market. 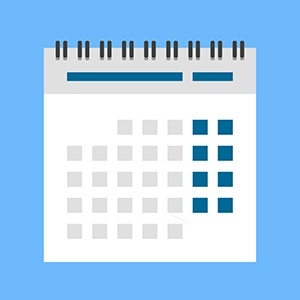 See our events calendar to learn more and RSVP! Elan Zivotofsky is not your typical investor. Rather than just choose where his own firm’s money goes, he makes decisions that also influence thousands of smaller investors. "We expect the Mobileye deal - which shifted paradigms regarding valuations of Israeli companies - to have future impact on the industry in terms of growth in capital raising volumes." The first city in the region is slated to have a pilot innovation hub up and running by the end of the year.